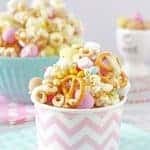 The kids will love to get involved in making this fun and delicious Easter Bunny Trail Mix. 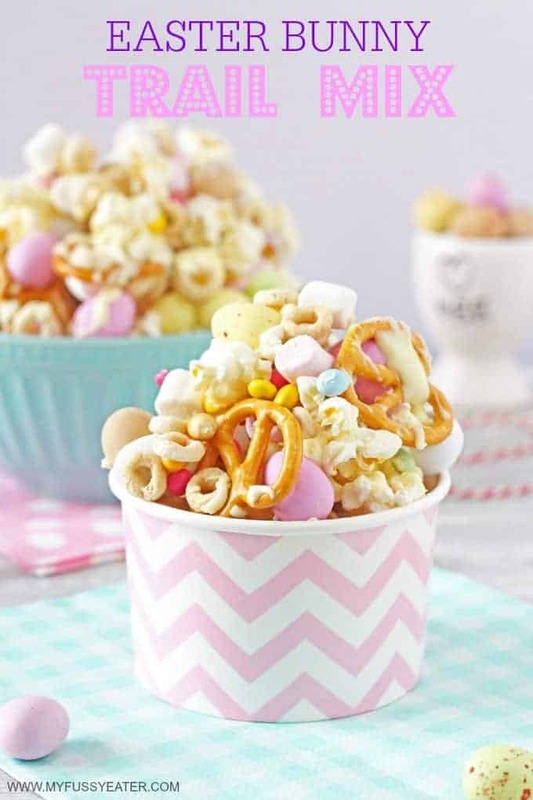 It can also be packaged up into paper cups or bags and makes a great edible Easter gift! Easter seems to be getting bigger and bigger every year here in the UK and in my homeland of Ireland too. Apart from the religious connection of course, when I was young, we received chocolate Easter eggs on Easter Sunday and that was about it. 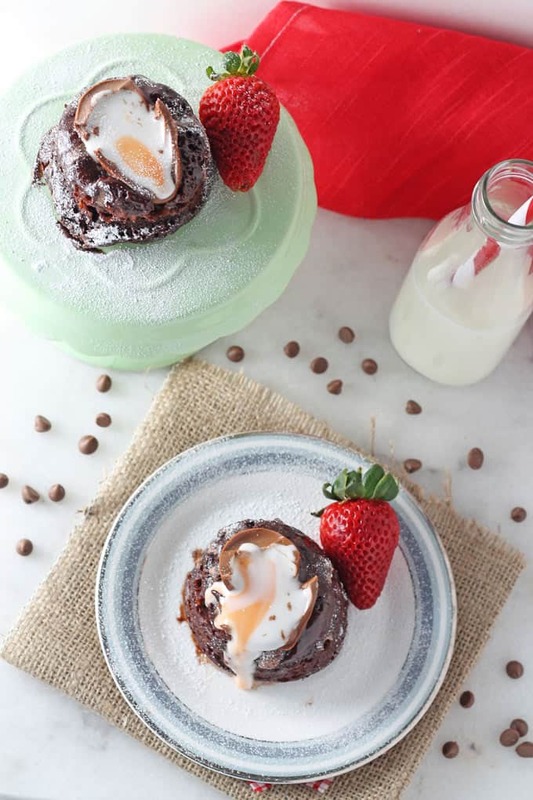 Now we have egg hunts, egg decorating and an abundance of fun Easter themed recipes and treats. As a food blogger I of course love it! But as a parent too I think it can be such a fun way to make food more inviting and exciting for our children. 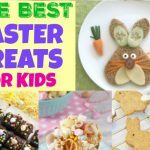 With 2.5 weeks of school holidays over the Easter period, there’s going to be lots of time for making Easter treats and crafts this year and first on our list is going to be this Easter Bunny Trail Mix! 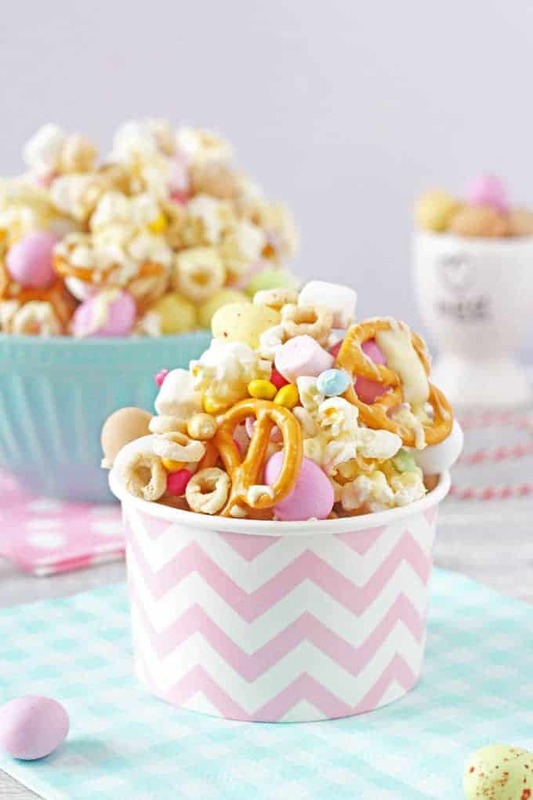 Apart from melting some chocolate there is no cooking involved in this cute little snack and so it makes the perfect activity for kids to get involved in. 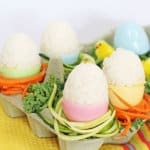 It makes a really sweet addition to an Easter party and can also be packaged up and given as a delicious edible gift. You can also chop and change the ingredients depending on what you’d like to put in it. 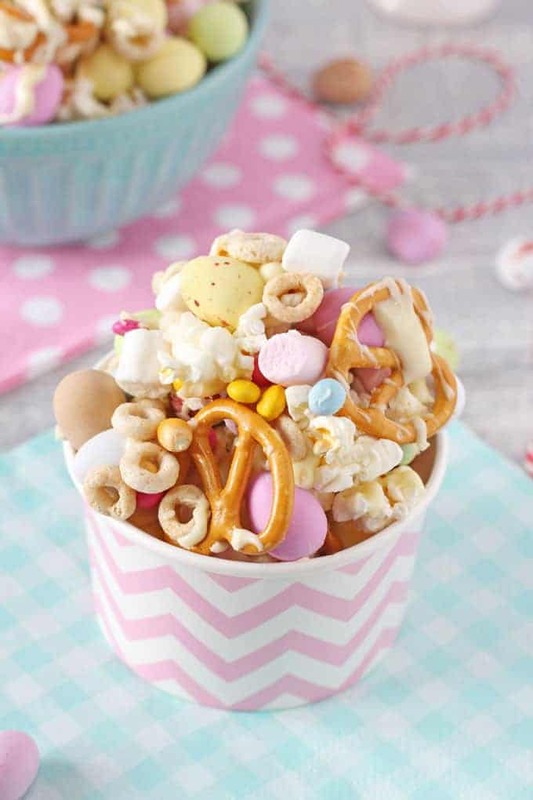 The kids will love to get involved in making these fun and delicious Easter Bunny Trail Mix. It can also be packaged up into paper cups or bags and makes a great gift! 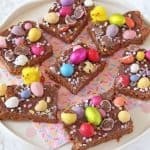 Mix all the ingredients except the white chocolate together in a bowl and pour onto a baking tray lined with parchment paper. Melt the white chocolate and drizzle this on top of the mixture. Refrigerate for 30 minutes until the chocolate has hardened. Break the mixture up and place it into bowls or bags. I cannot get enough of this stuff. I think the grown ups in my family love it even more than the kids! 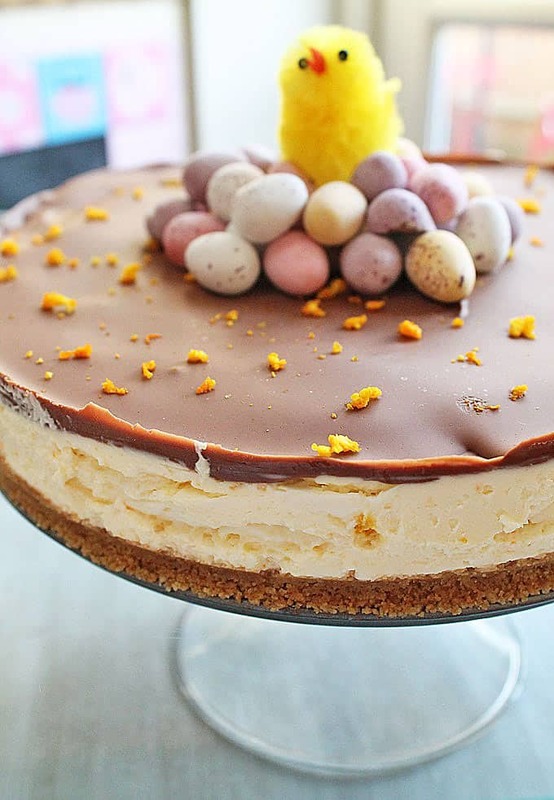 Have been requested to make a large batch of this for our big Easter Sunday get together!